We strive to go beyond treating acute dental needs and provide education to promote a preventative approach to oral health care. In coordination with the Eastern Health Children & Women’s Health Program, the Janeway Dental Clinic also facilitates dental care for the Health Sciences Centre inpatients and Cancer Clinic. Our talented and dedicated team is ready to serve you. Dr. Trang Nguyen is the Chief of Pediatric Dentistry at the Janeway Children’s Health and Rehabilitation Centre. She obtained her degree in Dentistry from the University of Alberta, completed her Masters of Science in Pediatric Dentistry at the University of Toronto, and spent an additional two years training at The Hospital for Sick Children in Toronto, Ontario. 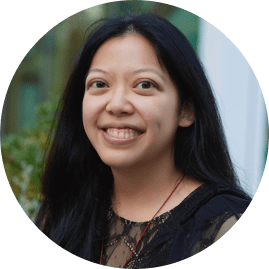 She is an assistant professor at Memorial University and the University of Toronto where she routinely provides lectures and supervises clinics. 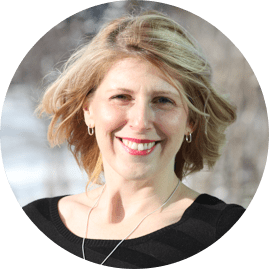 She is a member of the Canadian Academy of Pediatric Dentistry Scientific Committee, vice-president of the Canadian Pediatric Society Oral Health Committee, member of the NLDA Public Awareness Committee, and an examiner for the Royal College of Dentists of Canada. Her current research focuses include public health awareness, clinical care and special needs dentistry. 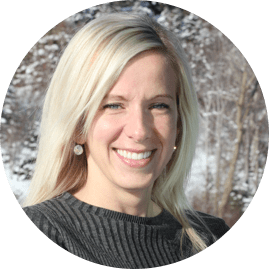 Dr. Becky Olacke is a Pediatric Dentist who completed her dental education from the University of British Columbia. Previously, she worked as a general dentist with the Department of National Defense and in private practice in Gander, NL for 5 years. She realized that she loved working with children and their families and wanted to provide the best evidence-based care for her patients. 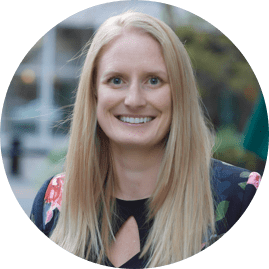 She returned to the University of Washington for her 2-year pediatric dental residency where she received extensive training in hospital dentistry, sedation, and patients with special needs. Concurrently she earned her Masters of Sciences in Dentistry with research in pediatric procedural sedation. Her goal for her patients and their families is to be able to master the dental experience and view the dentist as a member of their healthcare team. She belongs to the Canadian Dental Association and the Canadian Academy of Pediatric Dentistry. She lives in St. John’s, NL with her husband and enjoys traveling, hiking, and being on the water. Dr. Edward Yoon obtained his Doctor of Dental Surgery and Masters in Pediatric Dentistry at the University of Toronto. 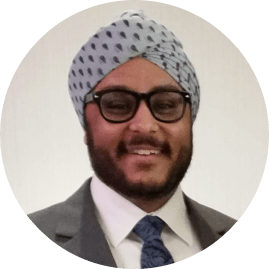 He completed a general practice residency at Mount Sinai Hospital where he gained extensive experience working in a hospital based setting and completed a bachelor degree in both Kinesiology (Honors) and Toxicology. 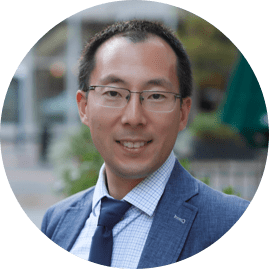 Dr. Yoon is currently operating a private practice in Quebec City and works as a staff dentist at Centre Hospital which is affiliated with the University of Laval. He is currently working in St. John’s NL at the Janeway Dental Clinic part-time as a locum dentist. 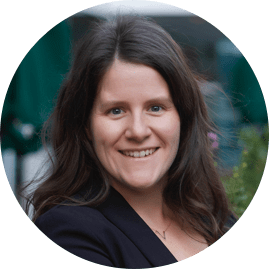 Dr. Nolet-Lévesque is a staff dentist at Eastern Health and works at the Janeway Dental Clinic, as well as the Atlantic Oral Surgery and Implant Centre. She is also a professor in Oral and Maxillofacial Radiology at Laval University where she oversees the undergraduate curriculum and participates in teaching various post-graduate programs. She completed a DMD degree in the Faculty of Dentistry at Laval University in Quebec City, and a general practice residency at Montreal Children’s Hospital. Dr. Nolet-Lévesque completed a Master’s degree in Oral and Maxillofacial Radiology at the University of Toronto, and a fellowship in education at the Women’s College Hospital. Dr. Firoozeh Samim is a Canadian and American Board Certified specialist in Oral Medicine and Oral and Maxillofacial Pathology. 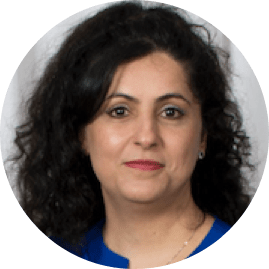 Dr. Samim received her DMD from Shiraz University of Medical Science, and completed a postgraduate hospital residency in the Oral Medicine and Oral Pathology residency program at UBC/Vancouver General Hospital (VGH). Dr. Samim completed her Master of Science in craniofacial focusing on the oral health of vulnerable population. Dr. Navdeep Asi has a Doctorate of Dental Medicine from McGill University. He graduated with distinction and received multiple awards for excellence in research, clinical skill, prosthodontics and student leadership. He also attended the Advanced Education in General Dentistry program at the University of Connecticut and became the program’s oral cancer center liaison. The role involved collaborating with an inter-disciplinary care team comprised of an ENT surgeon, radiation oncologist, hematology oncologist, and other health professionals. Following his residency, he worked in a private practice in Gander, NL where he continued to deliver the best possible care to his patients. Additionally, Dr. Asi practices in the more remote region of Fogo Island and also treats patients in the operating room at James Paton Memorial Regional Health Centre. Connie is originally from Spillar’s Cove, a small community near the town of Bonavista. In 1995, she graduated from the Level II Dental Assistant Program at Career Academy in St. John’s. Since then, Connie has gained 22 years of work experience in healthcare with 19 of those years in the dental assisting field. 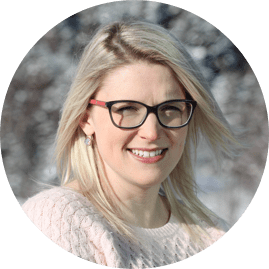 She has a wide range of dental assisting experience from assisting at the Janeway Dental Clinic; assisting at private dental clinics in St. John’s, Mount Pearl and CBS; and assisting in the operating room at the Janeway and St. Clare’s. Connie took a short stint from the dental assisting field and completed a Sterile Supply Technician course at CONA in 2009. She then worked as a sterile technician in the medical device reprocessing (MDR) department at St. Clare’s from almost three years. In 2011, Connie was happy to return to her roots as a Level II Dental Assistant at the Janeway, where you will find her today greeting all children with an infectious smile. She loves getting to know her patients and helping them feel relaxed and comfortable. Connie also loves being a part of a caring team where patients are always the top priority. In her spare time, Connie enjoys spending time with her boyfriend, her mother, and her beautiful daughter. She loves walking, going to the movies, spending time with friends and family, skating and cooking. Elaine grew up on Bell Island, Newfoundland. She completed her dental assistant course at Career Academy in 1991. She also wrote and passed her Dental Board exam that same year and became a member of the Newfoundland and Labrador Dental Board. 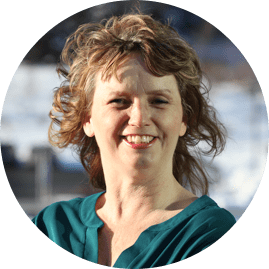 Elaine furthered her education when she applied to College of the North Atlantic, where she completed Intra Orals in 1999. Since then, she has worked at several dental offices including Endo specialist. 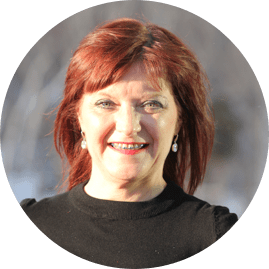 Elaine started her career at the Janeway Dentistry in 1999. She has been enjoying it ever since. Elaine has a big passion for working with young children, and takes pride in her work. In the past few years, Elaine had decided to add more to her education. She took part in the Ortho Module in February of 2012, which is offered by Holland College, to expand her knowledge and strengthen her skills. Elaine now resides in CBS, and has two beautiful children and enjoys travelling in her spare time. She has a big heart for cats, and loves to socialize with her friends at her Saturday night card club. Melissa grew up in the little town of Ming’s Bight, which is located on the Baie Verte Peninsula. Upon completing high school, she moved to St. John’s where she attended Keyin College. She graduated with Honors from the Dental Assisting program and took the NADEB exam to become certified. Her career began in 2004 in Central Newfoundland where she worked in an adult based practice. She took numerous continuing education courses, including certification of Orthodontic Assistant from the University of Alberta. 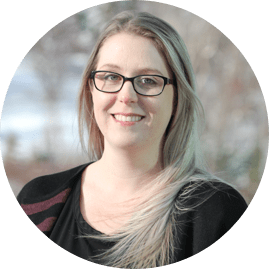 Melissa then decided to move back to St. John’s and obtained a position at Janeway Dental Clinic, working with children, adolescents and persons with special healthcare needs. She has been with Eastern Health for 10 years and has continued her education with a certificate in Medical Device Reprocessing. Melissa has enjoyed working in several departments under Eastern Health, but was excited to recently get the opportunity to return to her roots as a Level 2 Dental Assistant at Janeway Dental. In her spare time, she enjoys spending time with her young daughter and husband and she loves to bake. Amanda Blackwood is a Typist II and works at the front desk of Janeway Dental. She attended the College of the North Atlantic and completed the Office Administration – Medical program in 2011. She began working at Eastern Health in 2011. Amanda grew up in the town of CBS and graduated from Holy Spirit High School. She is also completing courses through distance learning to further her knowledge in the Health Care Field and Management. She currently resides in Paradise with her boyfriend Mark and her dog Charlie. In her spare time, she enjoys exercising, playing with her dog, and spending time with her friends and family. 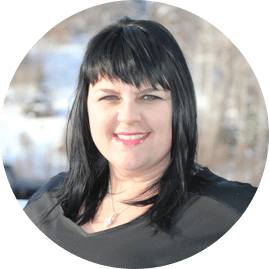 Janelle was born and raised in a small community on the Burin Peninsula. She completed a two year Medical/Legal Office Administration program. She has been employed with Eastern Health since 2008. You can currently find her coordinating and booking the Operating Room schedule for Janeway Dental Clinic. Janelle is a mom of two beautiful children that keep her very active. She also enjoys hiking and running in her spare time. Kayla works is a Typist II and works at the front desk at Janeway Dental. She was born and raised in St. John’s, Newfoundland, where she graduated from Prince of Wales Collegiate. She then went on to attend Compu College, where she completed the Executive Office Administration course in 2008. Kayla began her career with Eastern Health in 2009, where she started work at the Dr. H.Bliss Murphy Cancer Centre until getting the chance to join the dentistry department in October 2017. Kayla currently resides in Blackhead with her Husband, Ron, and beautiful daughter, Morgan. In her spare time, she enjoys spending as much time as possible with her friends and family.